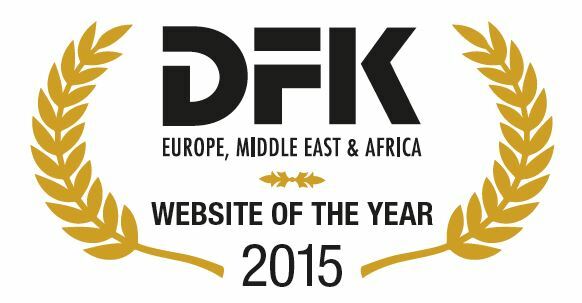 DFK Malta has just won the DFK EMEA Website of the Year Award 2015. 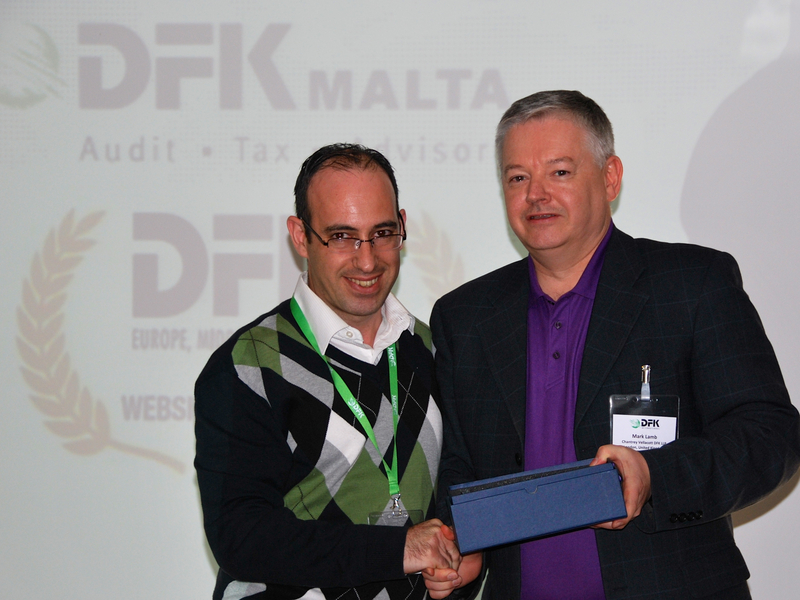 This award was presented to the firm in February 2015 at the conference held in Cyprus for the DFK Member firms from Europe, the Middle East and Africa (the “EMEA” region). It was presented to Joseph Camilleri (partner – DFK Malta who represented DFK Malta at the conference) by Mark Lamb (Vice President – DFK EMEA Region). DFK Malta’s website was developed by NIU.